A bill to name a post office in South Los Angeles for the late soul singer Marvin Gaye was signed into law today by President Donald Trump. 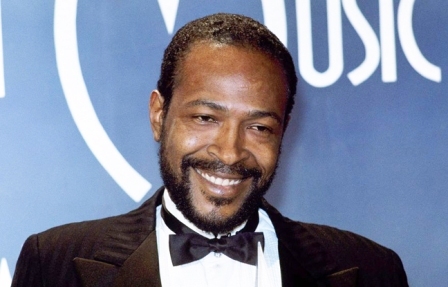 “Marvin Gaye’s music has transcended generations and gave the '70s and '80s a sound,” said Rep. Karen Bass, D-Los Angeles, who introduced HR 1496 to name the post office at 3585 S. Vermont Ave. the Marvin Gaye Post Office. Gaye was shot and killed by his father on April 1, 1984, one day before what would have been his 45th birthday.